Perfect home in the desirable Aspen Shadows neighborhood! 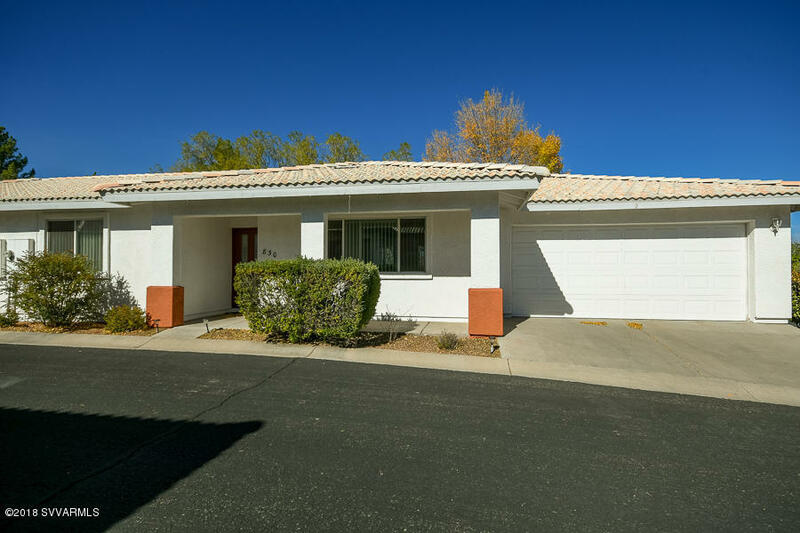 This cozy 2 bedroom 1.75 bath 1017 sqft home is nestled in the heart of Cottonwood. This home contains a spacious, open floor plan with a roomy kitchen and 2 large bedrooms. Tile and laminate flooring throughout. This home's interior has just been painted. Home is currently listed below current appraisal!